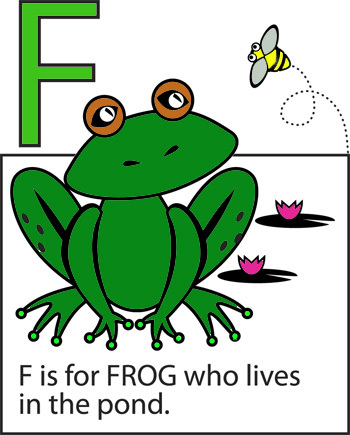 Often you will notice in classrooms or workbooks that a picture of an animal or object is used to help the child learn what a letter stands for. This can create a problem for a student because they can end up thinking the picture with the letter representswhat the letteris. Then when they are trying to put the letters in a word together they are seeing a jumble of animals or objects in their minds connected to the letters. This can completely confuse them when trying to understand that letters are symbols and when placed in a specific order represent a word in our language.